ISC is happy to announce that it has been nominated and accepted in Global Giving’s Open Challenge for the month of June!! Global Giving is a charity fundraising website that gives social entrepreneurs and non-profits a chance to raise funds to improve communities: they provide a transparent, simple, and tax-deductible method for donors all over the world. In order to join, ISC must prove that it has a base of support. It must raise $5,000 from 40 unique donors this month, June 2014! Every single dollar counts- once ISC passes the Open Challenge, new donors, multiple matching donation days, as well as unique programs and benefits will be available, resulting in better funding for JASC and KASC. Global Giving works on a project-to-project basis. 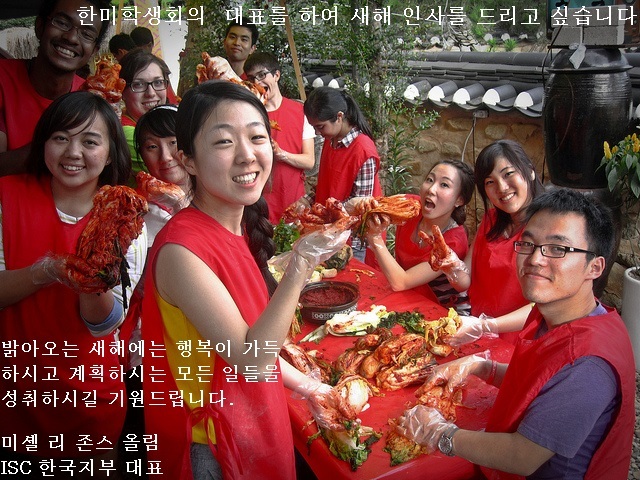 ISC’s project for the Open Challenge is the 7th Korea America Student Conference (KASC). 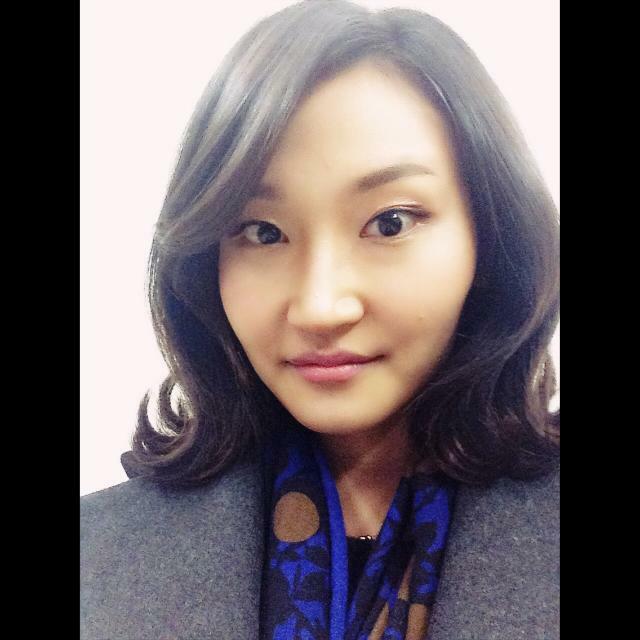 Please help ISC reach it’s goal of raising $5,000 in the month of June by donating through Global Giving at https://www.globalgiving.org/projects/korea-america-student-conference/. If you’d like to double your impact, consider donating on Wednesday, June 11, 2014! This day is a matching day, where Global Giving will match donations up to 15% starting at 9am until funds run out! Check out the project, tell your friends and family, and help support KASC, JASC, and ISC!! 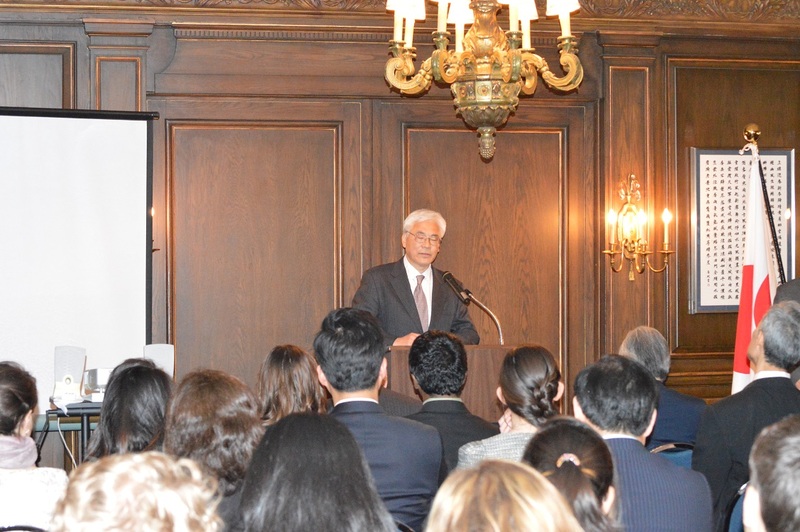 Ambassador Kusaka welcomes the audience to his residence. 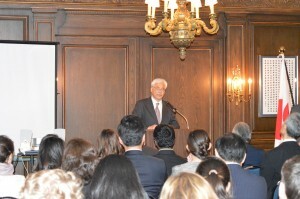 On Monday, April 14, ISC was hosted by the Consulate General of Japan in NYC at his residence in Manhattan. The gathering brought together ISC alumni, Board members, corporate supporters, and other supportive individuals for the program “Celebrating U.S.-Japan Intellectual Exchange”. The program featured opening remarks by Deputy Consul General Kengo Yoshihara (JASC 41), remarks from Ambassador Sumio Kusaka, Consul General of Japan in New York, a keynote speech from ISC Board of Directors Vice Chairman and Senior Fellow at the Center for American Progress Glen S. Fukushima (JASC 22; 23), a short presentation on the 66th JASC from American Executive Committee Vice Chair Pramodh Ganapathy, and a toast from Professor Hugh Patrick, R.D. Calkins Professor Emeritus of International Business and Director and Founder of the Center on Japanese Economy and Business at Columbia Business School. In addition to celebrating the 80-year history of JASC and the people-to-people connection between Japan and the U.S., Ambassador Kusaka and Mr. Fukushima both took time to talk about the current status of the U.S.-Japan partnership, noting challenges they face together regionally. They both emphasized the need for greater understanding and discussion in the region, especially among the U.S., Japan, and Korea, applauding ISC’s recent efforts in JASC-KASC Trilateral Symposiums. 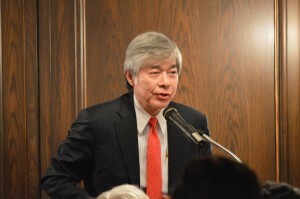 Glen S. Fukushima spoke about the current U.S.-Japan relationship and his personal JASC experience. Mr. Fukushima also spoke in detail of his experience during his JASCs, including the five things he gained from JASC: knowledge, experience, network, friendship, and of course, his wife, Sakie T. Fukushima! Pramodh Ganapathy, AEC Vice Chair and Duke University Senior, made a moving presentation about what JASC means to him and the rest of the American Executive Committee. He brought tears and laughter of nostalgia to the eyes of the alumni in attendance by showing a video about what JASC means to the current AEC. You can watch that video here: http://iscdc.org/jasc/2014/voices/. He also shared the plans for the 66th JASC to be held in the U.S. this coming August. After the program, guests were invited upstairs for a reception. Professor Patrick made a toast to the prosperous future of the U.S.-Japan relationship. 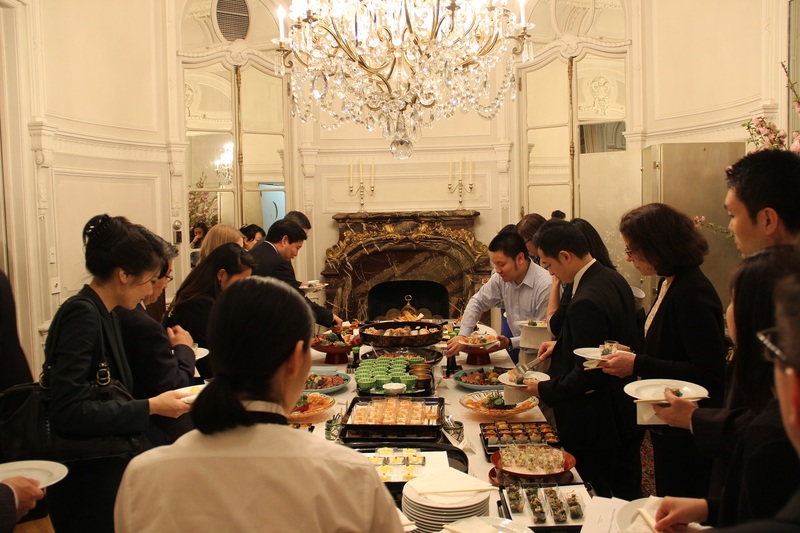 Guests networked and enjoyed each others company, refreshments, and Japanese cuisine for the rest of the evening. ISC is happy to congratulate two of our alumni for their career and academic success. 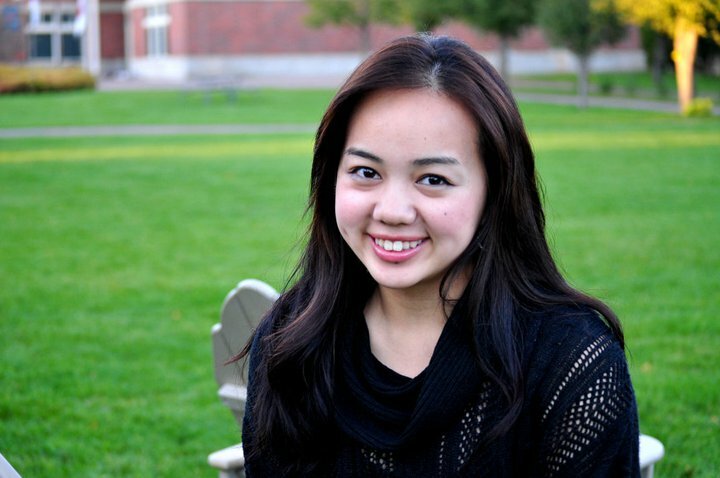 Lyndsey Twining (KASC 2013) has been named a 2014 Sang-Yong Nam Award Winner by the University of Michigan Nam Center for Korean Studies. 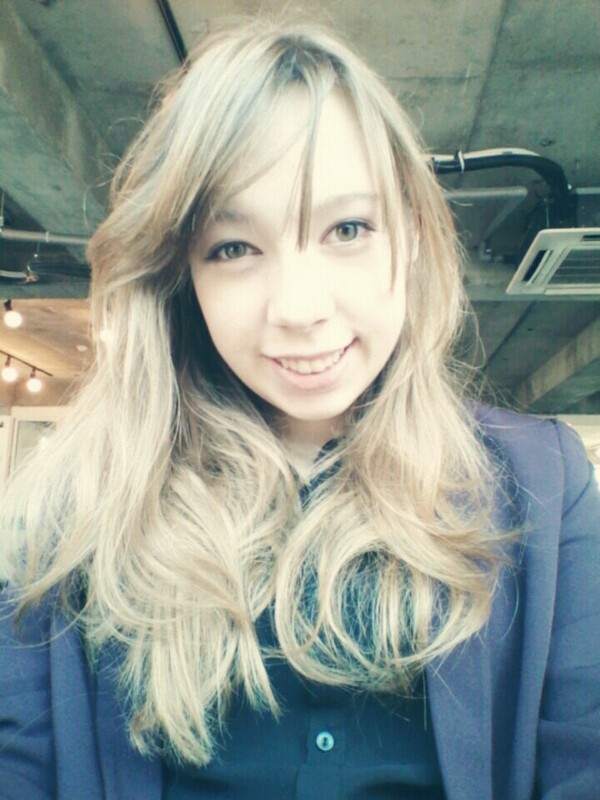 She is a recipient of the Foreign Language and Area Studies (FLAS) Fellowship and studying in Korea. According to the Nam Center, “Lyndsey’s research accomplishments are notable for an undergraduate student, participating in multiple exchanges and conferences on Korean studies in both the United States and Korea.” Read more at the Nam Center website. Wishing all of our KASC supporters a Happy New Year! Enjoy the Seollal holiday and have a healthy and prosperous year! 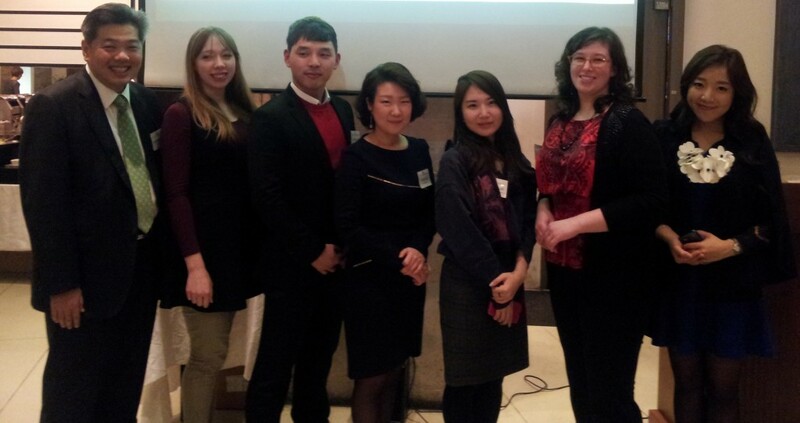 Alumni Gather in Seoul for KASCmas! 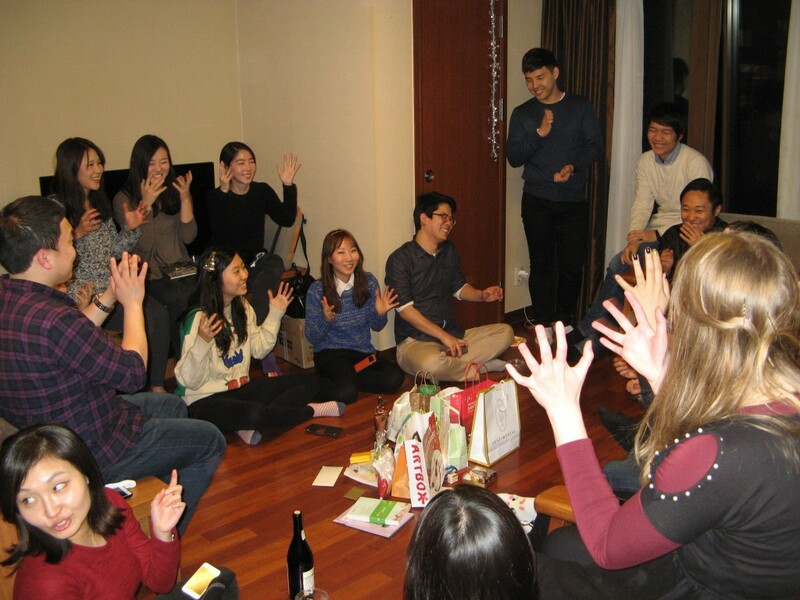 KASCmas is a growing tradition among KASC alumni based in Korea. 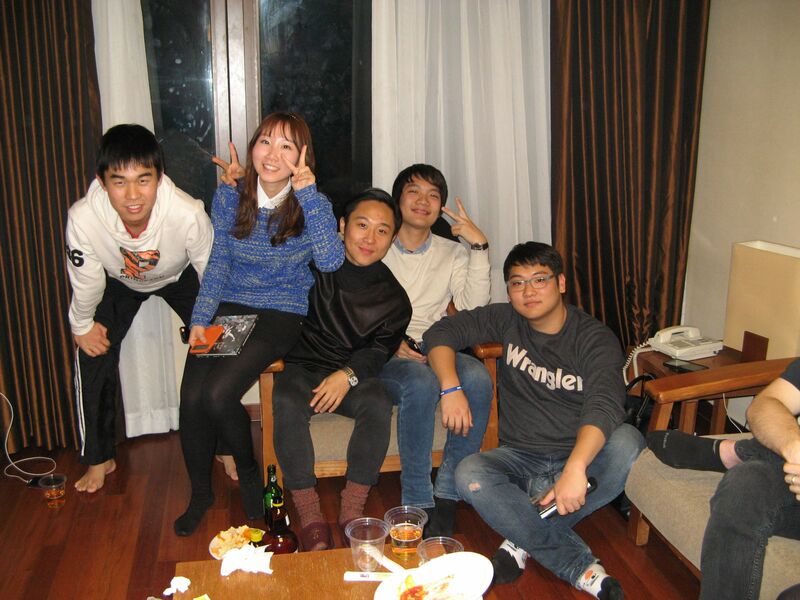 December 21-22, 2013 KASCmas organizer Taehyoung Ahn (KASC 2009) brought together more than 30 KASC alumni for a warm weekend. Alumni travelled from all over Korea for the reunion. After sharing dinner together, KASC 6 delegates were welcomed into the ISC alumni community. Sharing stories from past KASCs and personal updates, alumni also looked forward to the upcoming 7th KASC to be held in Seoul this July! KASCers prepared an entertaining white elephant gift exchange game, fully utilizing their networking and negotiation skills to secure a favored present! Many thoughtful gifts and friendly jokes were exchanged as KASCers celebrated the holiday season. If you are a KASC alumnus based in or travelling through Korea, please reach out to ISC Korea Country Office Michelle Lee Jones at mjones@iscdc.org to make sure you are invited to future alumni events. Before I start telling you about my own experience in the Korea-America Student Conference (KASC), I know you are wondering: what exactly is KASC? 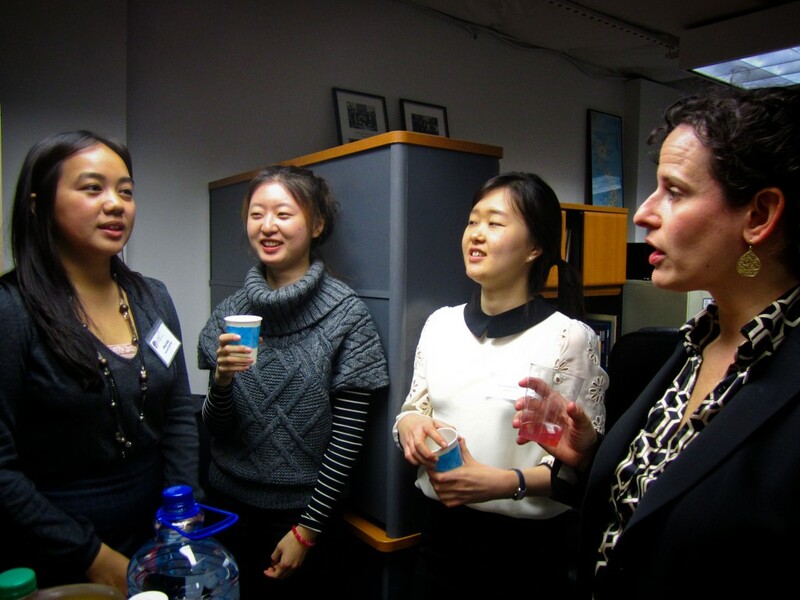 KASC is a student-led, academic and cultural exchange program created to build closer ties between young leaders of the United States and South Korea. Each year, an equal number of students from both countries are selected to live, research, and travel to four diverse regions in the host country together for one month. What I mean when I say “student-led” is that the whole conference is planned by student leaders for students! That’s where I come in. As a previous American Delegate, I was elected as the Chair of the America Executive Committee, and now have the responsibility of planning the next conference, which will be held in South Korea in the month of July 2013. Not only does KASC develop strong personal relations between Korean and American students, but we also develop and invest in leaders. Through my experience as Chair, I can say that I have been able to develop leadership qualities and habits that I wouldn’t otherwise have without KASC. Most importantly, I have the opportunity to work with the Korea Executive Committee on the conference. 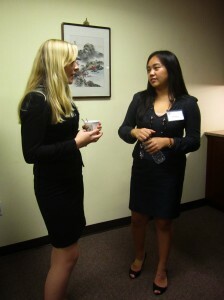 The conference is a joint effort of previous Korean and American Delegates. Throughout this one month long conference, delegates are in their respective roundtable where they will conduct research on a variety of topics such as peace and security, technology, business, arts and culture, and international development. The idea here is to bridge the gap between the United States and Korea; what can we do as ambassadors to collaborate and work on world issues together? And just through our everyday encounters with each other, we learn more about their culture and reflect on our very own. To conclude, I never thought I would end up running for the America Executive Committee Chair. And now, I am planning the next conference along with my committee for the summer of 2013. This is an amazing opportunity to conduct research, travel, explore career options, and, most importantly, build friendships that will last a lifetime. When I attended KASC, it was held in the US in four different cities: Angola, Washington D.C., St. Louis, and Los Angeles. This year KASC will be held in Pohang, Seoul, Daejeon, and Jeju Island. If you would like more information about KASC or the application process, please take a look at our website. You can also check out the KASC Facebook Page, or email apiasfblog@apiasf.org for additional information. The early application deadline is Friday, February 1, 2013, and the final application deadline is Friday, March 1, 2013.